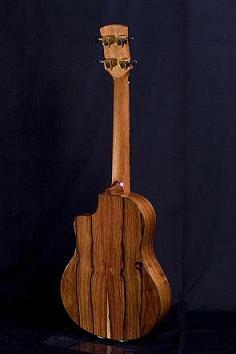 It is the first ukulele with Cedar top with Rosewood back and sides. 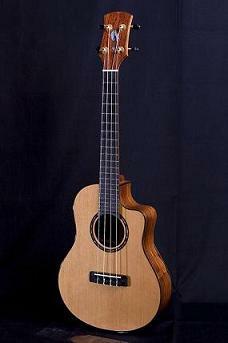 Kohola provides you warm but strong sound. 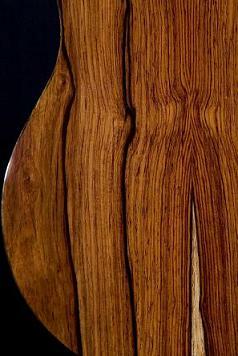 If you are looking for an one of a kind ukulele, this is it.